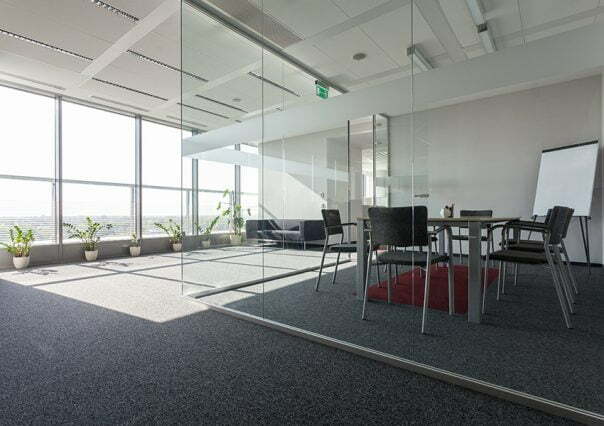 Unmatched experience in all areas of commercial and residential glass. 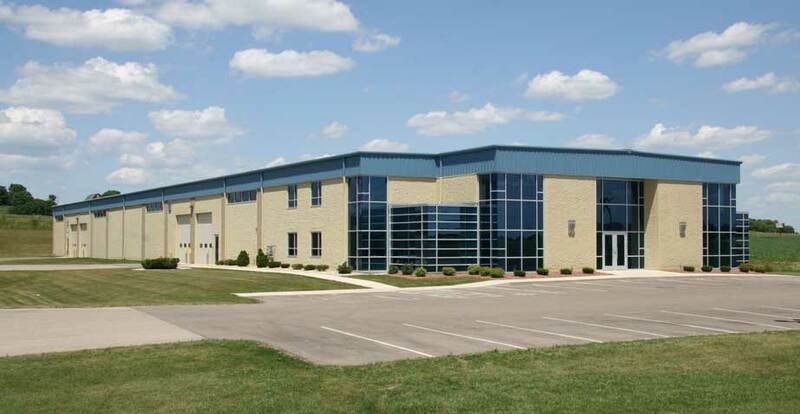 Drawing on experience in designing, building and installing everything from curtain walls and storefronts to entrance doors and all-glass railings – on projects ranging from a single door to tens of thousands of square feet of glass – we have the knowledge to address virtually every commercial glass need. 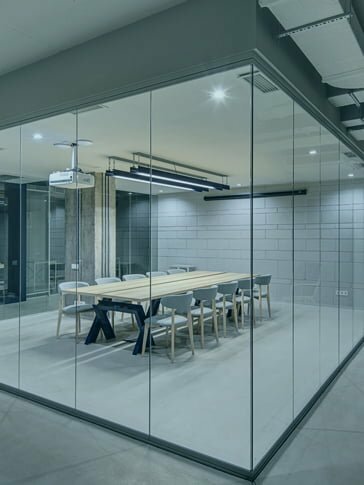 Drawing on experience in designing, building and installing everything from curtain walls and storefronts to entrance doors and all-glass railings - we have the knowledge to address virtually every commercial glass need. We've built our reputation on making your glass installation fast, easy and efficient. 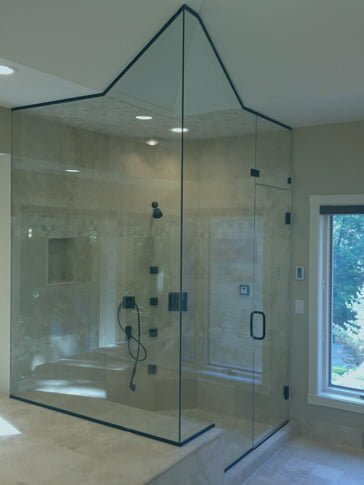 Many of our expert technicians have been with Hellenbrand Glass for years, and have decades of experience in all residential installations. After participating in many historic restoration projects, we realized that preservation projects entail unique challenges that demand a special level of service. 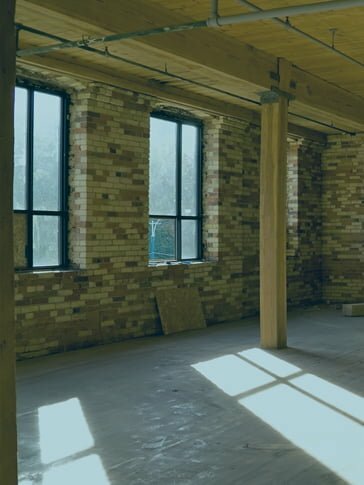 To better serve the needs our commercial customers, we have introduced the historic restoration division of Hellenbrand Glass.  HG Signs staff has been in the sign business for the past 30 years. 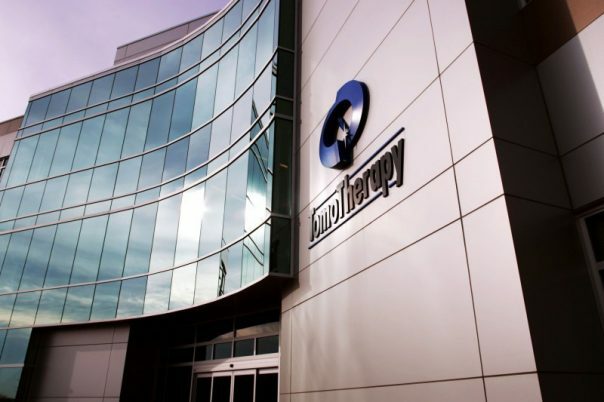 Their extensive knowledge, background and artistry make them a leader in the industry.  HG Signs is committed to providing the excellent customer service and quality that you have come to expect from Hellenbrand Glass. 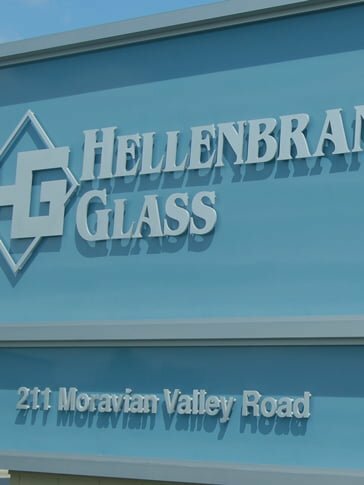 Every product or service delivered by every division of Hellenbrand Glass is backed by our complete dedication to unequalled service, quality, and integrity. Our business is built on strong partnerships and relationships, and we strive at every level to earn and maintain the trust of every supplier and every customer.